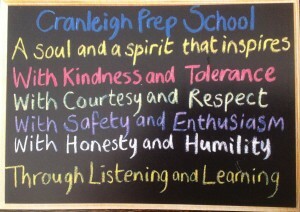 To teach pupils to live healthily and safely and to reflect on their experiences. 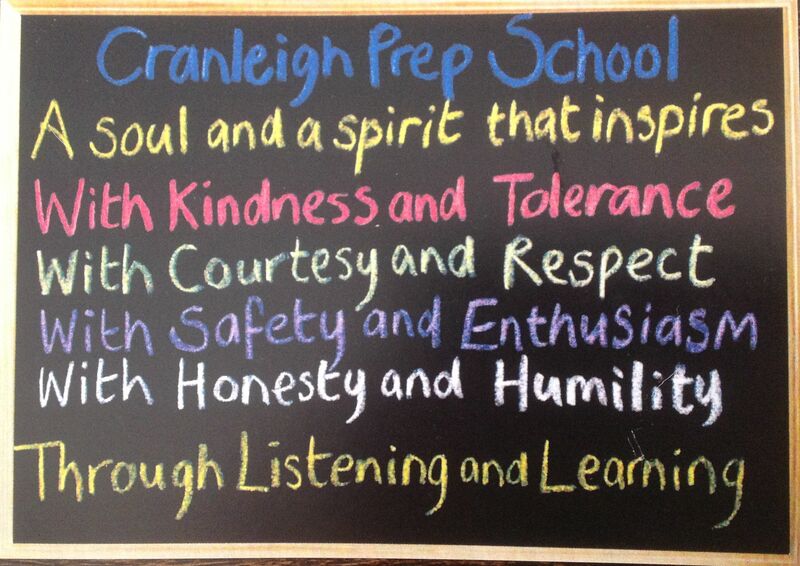 To develop the well-being and confidence of our pupils. 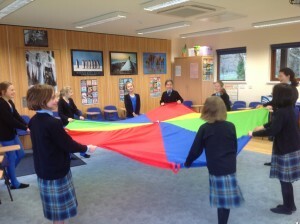 To enable children to take responsibility for their learning and future choices. To encourage the pupils to be responsible and caring members of the school community and their local communities. To prepare children for the moral, social and cultural dilemmas they face as they approach their teenage years. To develop each child’s understanding of relationships and help them to manage responsibly a wider range of relationships as they grow up. To promote in each individual a respect for others, for the differences between people and cultures and an understanding of democracy and British Values. Learning For Life is not an examined subject as it is principally about developing the pupils, personally and socially, to become responsible citizens. It serves to prepare children for life, so they can make informed decisions. The staff delivering Learning For Life structure lessons to encourage maximum involvement from pupils and lessons are conducted in a relaxed and informal style, with an emphasis on discussion.